Defensive end prospect Robert Porcher IV was considered to be one of Nebraska's best defensive commits. According to Hail Varsity's composite ranking, he was a 3-star with a 83.1 overall score. When Porcher decommitted Monday afternoon, the questions began. 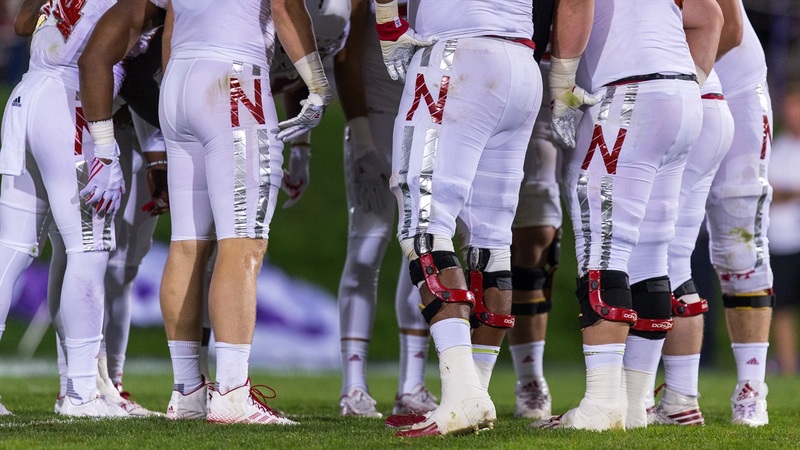 Primarily, what will the Huskers do now? Nebraska has a few options to replace Porcher, all who could bring value to the class and John Parrella's defensive line. Robert Beal is a 6-3, 230-pound defensive end prospect from Norcross, Georgia.